Perhaps you’ve hired a new vice president of sales who brought in their own approach. Or sales numbers are stagnant and the current regime believes a change in philosophy will lead to improved numbers. Regardless of the why, it’s imperative that your new sales methodology is quickly grasped by employees. 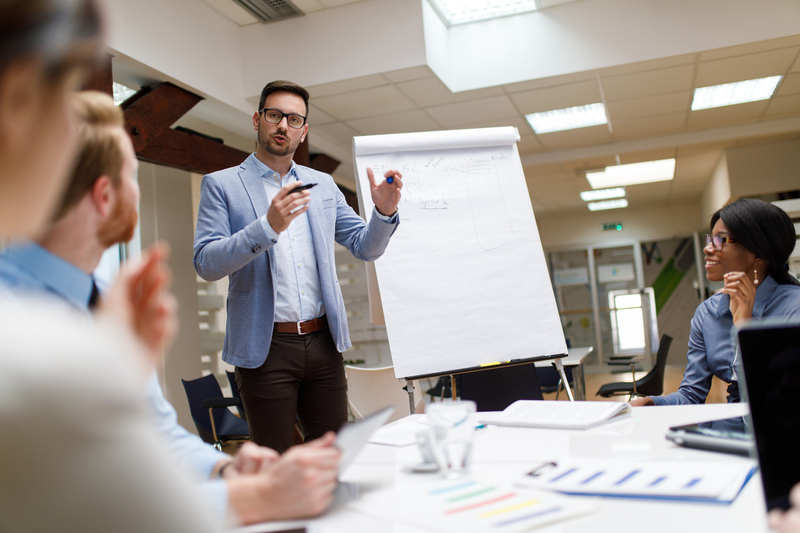 An organization’s sales methodology is critical to its success and affects several areas, from employee onboarding to sales coaching and process optimization. Adopting a new sales methodology, however, can be a tedious and confusing process for sales leaders and team members. Breaking old habits while creating new ones is a tough task for even the most experienced sales enablement leaders. But just because an organization is amidst a sales transformation doesn’t mean the expectations and goals lower, which makes the sales transition all the more challenging. 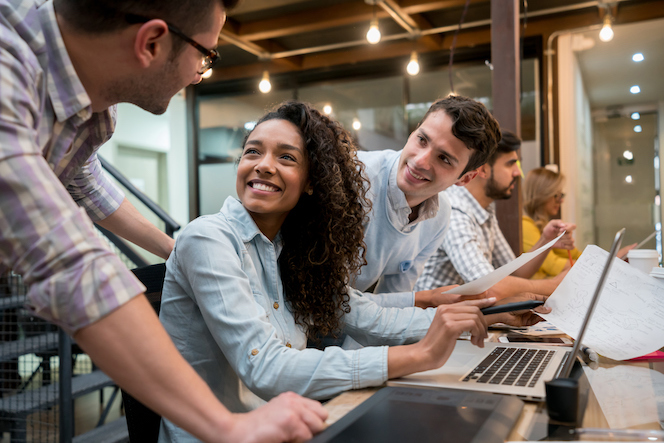 To avoid employee stagnation and less-than-stellar numbers during the sales transition, consider adding best-practice microlearning to your sales enablement program. Microlearning is a method of continuous training that breaks down complex training content into small, digestible pieces during the daily work flow. This type of learning — rather than “one and done” or “crash course” approaches — has been scientifically proven to increase knowledge retention and proficiency. There are dozens of different enterprise sales methodologies, such as Miller Heiman’s Strategic Selling®, The Challenger Sale, SPIN, Conceptual Selling, MEDDIC, etc. 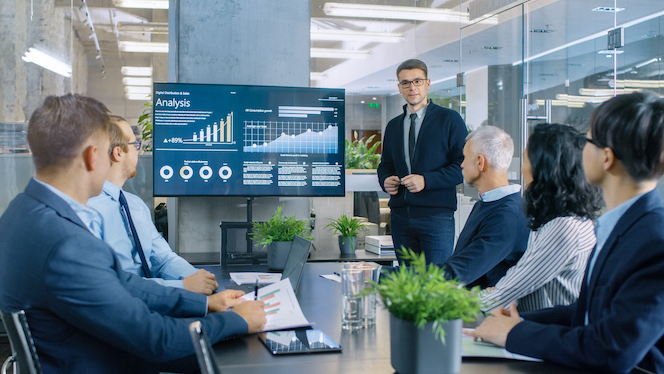 There are also bespoke sales organizations and training programs, including Richardson, VantagePoint, and Sandler Training, with their unique methodologies. How can microlearning help organizations embed and maximize the value from their chosen sales methodology? Let’s take a look at a few examples. SPIN Selling is a sales methodology that stands for the four types of questions salespeople should ask their prospective buyers: Situation, Problem, Implication, and Need-payoff. Rather than strictly selling a product, this methodology is meant to help salespeople guide purchasers to the realization that they’ll benefit from what’s being sold. The SPIN sales methodology is predicated on salespeople asking questions. But which kind of questions? The key, of course, is to listen for key pain points, i.e. 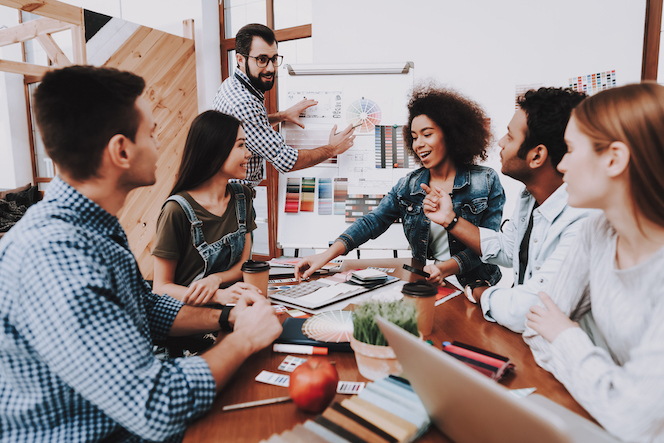 “It takes me too much time to do X” or “My company struggles to do Y.” Through microlearning, sales leaders can implement game-like exercises that give employees a simulated sales opportunity with buyer sharing a particular problem. The correct answer is B because it begins a conversation that will help inform the sales rep, which is what SPIN preaches. 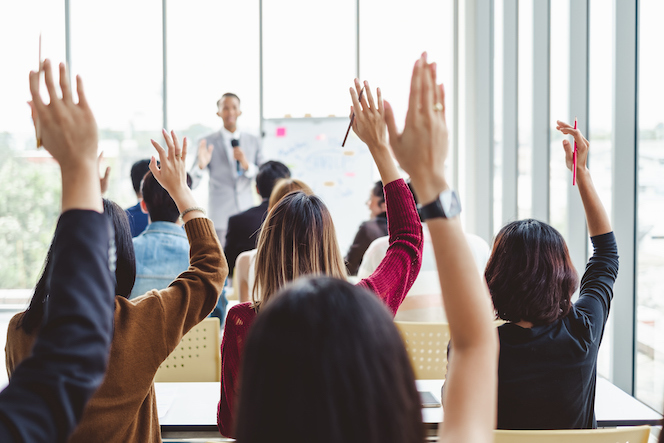 Popular sales training programs that promote microlearning include Sandler Training and Richardson’s Connected Selling Program — both of which are Qstream partners. Richardson, for example, integrates the Richardson QuickCheck™ program with Qstream’s best-practice microlearning solution to reinforce key concepts in 3-5 minutes per day, 2-3 times a week for 12 weeks. Participants are notified via email or a notification on their mobile device that a lesson is available, which contains a short selling multiple-choice scenario. As soon as the person selects an answer, they get immediate feedback. Combining reinforcement with initial methodology training within the daily flow of the work helps organizations embed sophisticated sales methodologies or processes faster, and can impact on sales results quicker. Vantage Point’s Agile Sales Code®, as the names indicates, promotes that the best salespeople need to be agile during the selling process — and therefore should be well-versed in multiple methodologies, rather than only one. Vantage Point (another Qstream partner) notes that 83 percent of customers say a salesperson’s ability to adjust sales strategy is a major factor in their purchase decision. The problem? Those same customers claim that only 12 percent of salespeople are able to adjust their sales strategies. Among the pillars of the Agile Sales Code is challenging or preparing salespeople to “correctly identify each scenario and apply the right approach.” While teaching salespeople multiple methodologies might seem like a tall task, effective adoption of the Agile Sales Code approach can be accelerated through reinforcement and scenario-based challenges to practice the techniques. This methodology helps sales teams using a long buying process by building an in-depth sales plan and matching the customer with a sales rep who best matches their needs. A good sales automation platform or customer relationship management system — as well as a proven track record for longer-tenured employees — can help matching sales reps with buyers. But what if you’re shifting to the MEDDIC methodology or want to gauge if a newer sales rep is ready for a bigger challenge? Best-practice microlearning platforms such as Qstream collect hard data from challenges that show areas in which employees are excelling and/or struggling. Using another example, let’s say your organization is a retailer which sells various types of major home appliances — dishwashers, refrigerators, microwaves, washers, etc. After an eight-week onboarding period, Sandy Adams has scored 93 percent on questions regarding washers and dryers, but has only a 73-percent proficiency rating on kitchen appliances. John Smith, meanwhile, is the opposite: He has a 95-percent proficiency rating on kitchen appliances but scored 75 percent on questions related to washers and dryers. Using this data — along with anecdotal and observational evidence — suggests to the sales leaders that Sandy is ready to talk with customers looking to buy washers and dryers. Microlearning should be adaptable to support reinforcement of any sales learning initiative or sales methodology. This, in turn, helps you to improve sales proficiency, reach sales enablement goals, and measure your program’s impact on business goals. Are you ready to learn more about what it takes to build a successful sales team? Download our eBook, The 3 Ps of Winning Sales Teams: Aligning Performance, Productivity, and Proficiency.